French Pixident dans les Jardins de l’Élysée (photo officielle de Raymond Depardon). 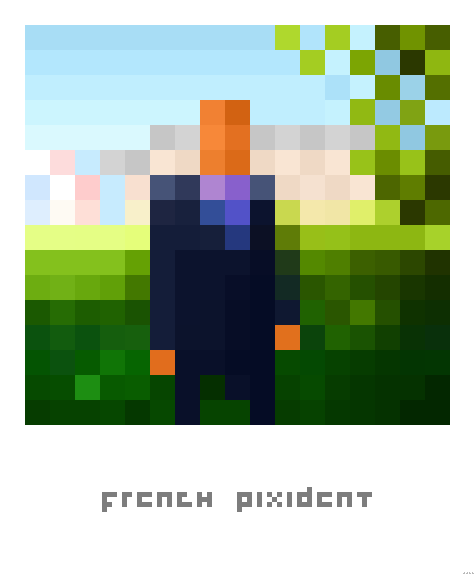 French Pixident in the Elysee’s gardens (from the official photo by Raymond Depardon). Partager la publication "French Pixident 2012"